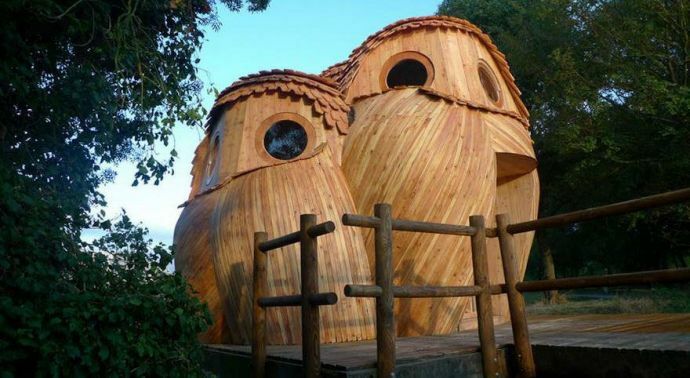 These Owl Cabins Should Be The Next Thing On Your Must Visit List! 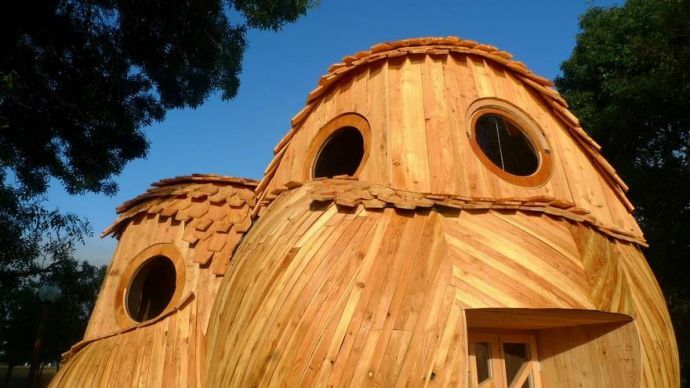 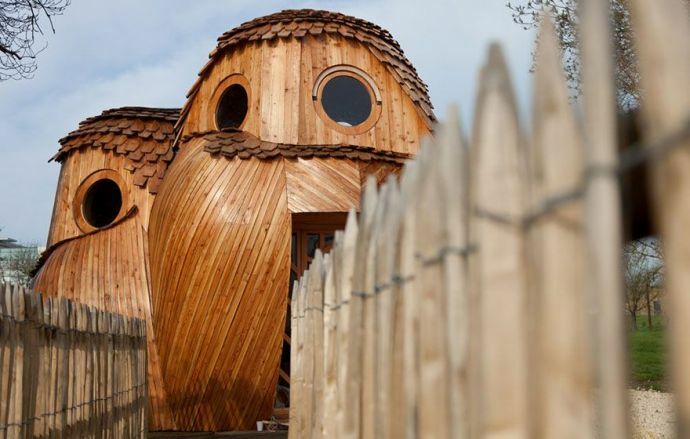 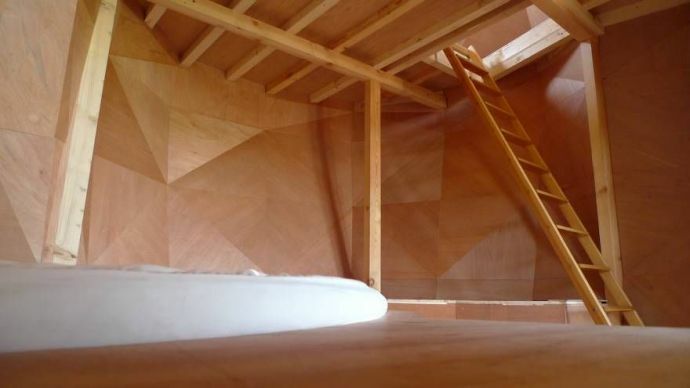 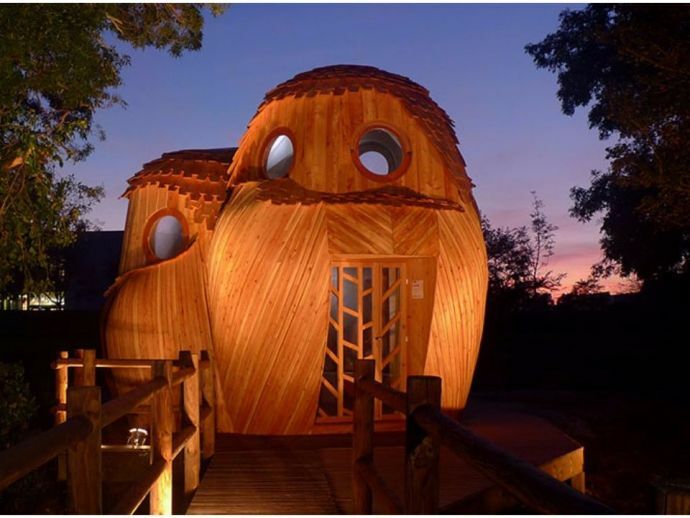 Contemporary art producer Zébra3 created a plywood structure resembling 3 forest owls which contain three floors. 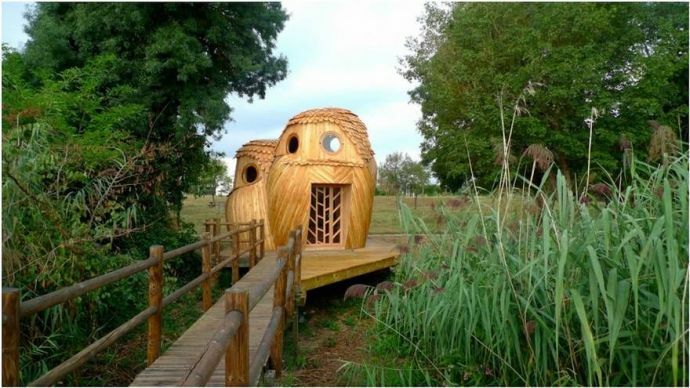 Someone just found a creative way to take us closer to nature. 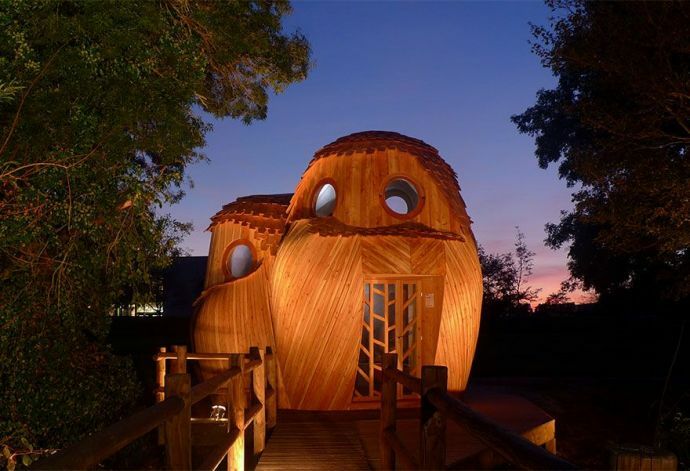 Contemporary art producer Zébra3 created a plywood structure resembling 3 forest owls which contain three floors, circular white beds, and an adjoined boardwalk overlooking nearby wetlands. 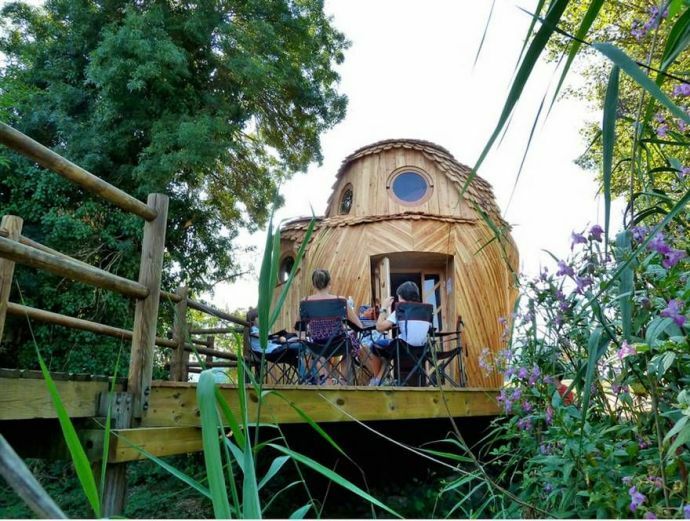 You can see this beautiful piece at Bordeaux region of Southwestern France.